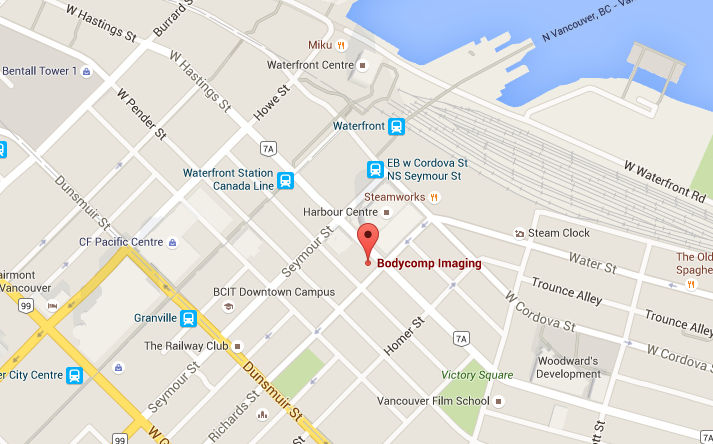 Le Physique is proud to have have partnered with Body Comp Imaging located in downtown Vancouver near Waterfront station, for the most efficient and accurate body composition and bone density scanning services. Please wear something comfortable and allows unrestricted movement. Casual work-out wear is a good option. Please ensure your clothing has no zippers, studs or snaps. For clients with metal on their clothing, they provide hospital style scrubs to change in to. You are still able to have a body composition / bone density scan. Any non-removable metal will be consistent from scan to scan and will not greatly influence the results. The DXA / bone density scan is accurate to 300 grams. Fat and lean components are accurate to 500 grms. Are scans covered by insurance plans? Composition and bone density scans are not an MSP insured service. 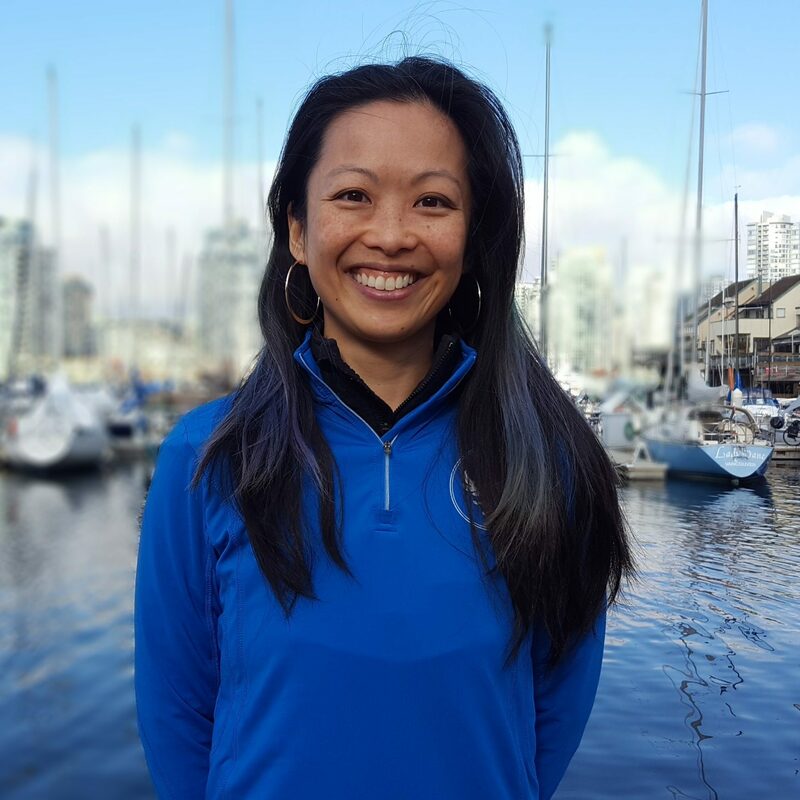 Like kinesiology services, coverage of different health care plans vary considerably. Please check with your health care plan provider to determine if they will reimburse any or all of the scan fee.